Although California’s education funding formula provides revenues that grow incrementally each year, these increases are not based on the actual growth in the costs of operating a school. Consequently, some districts are experiencing cost increases that outpace revenue increases. 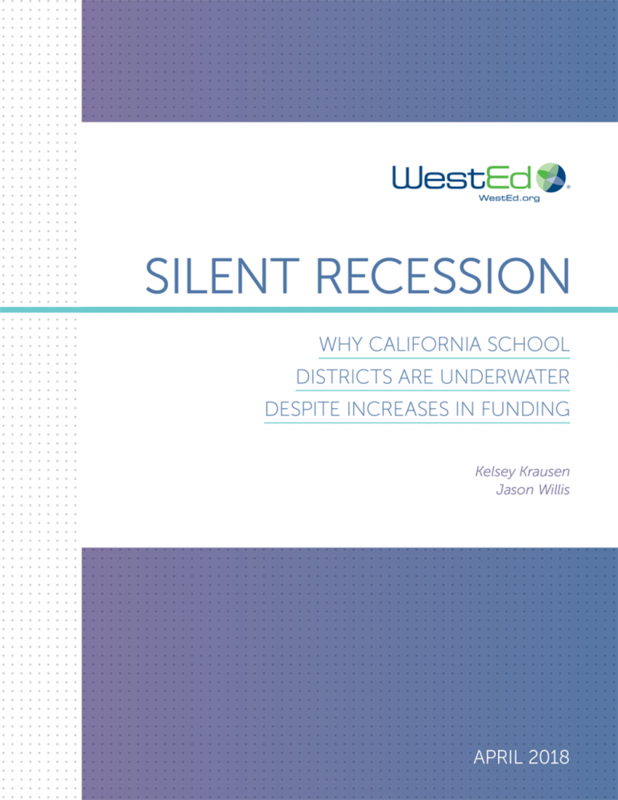 This dynamic requires districts to find new strategies to prioritize their spending, and may lead to employee and program reductions as rising costs effectively “crowd out” other investments. 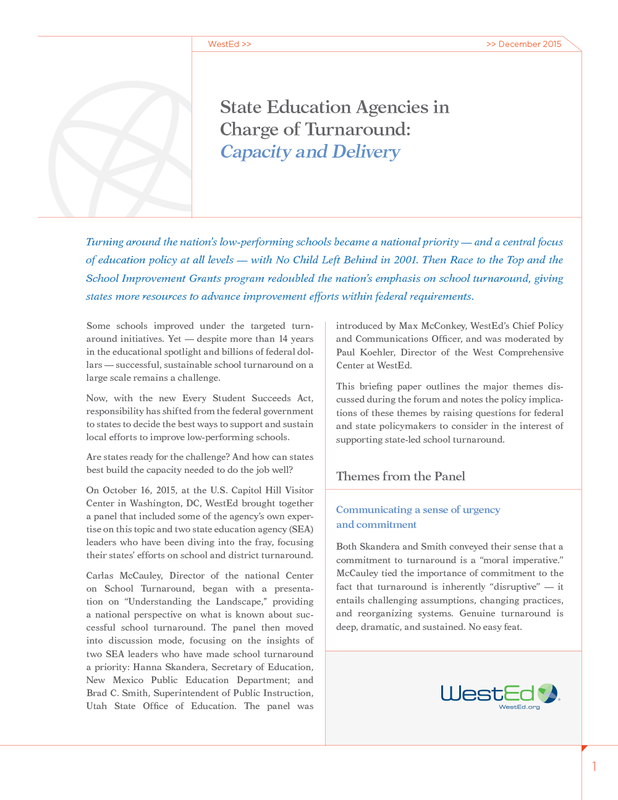 This paper presents a conceptual framework for district leaders to use in considering the tradeoffs and choices they may need to make. A follow-up report describes how districts throughout California are addressing these financial challenges. This brief highlights the major themes discussed during a Capitol Hill forum on states' roles in school turnaround, and raises questions for federal and state policymakers to consider in the interest of supporting state-led school turnaround. 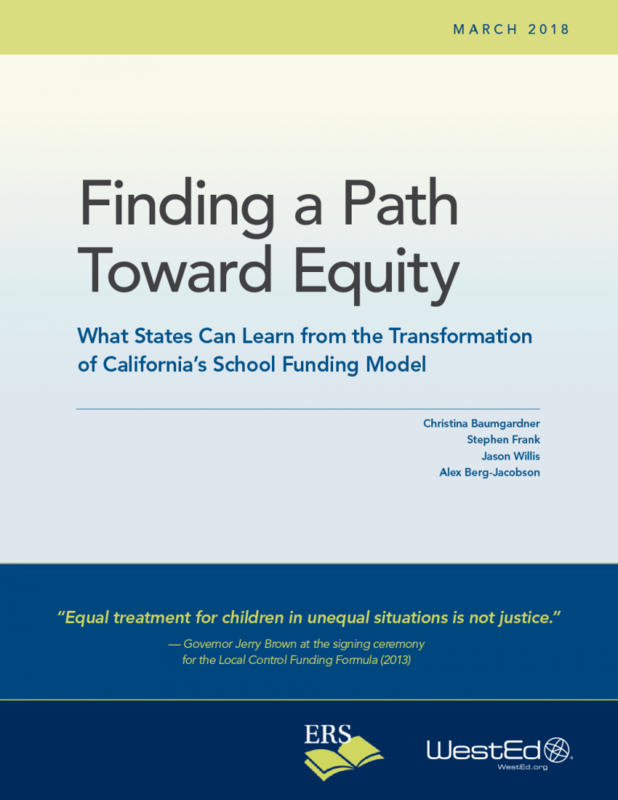 Find out the history of one of California’s most significant education reforms, and learn valuable lessons applicable to all states pursuing a more equitable and transparent K–12 funding system. 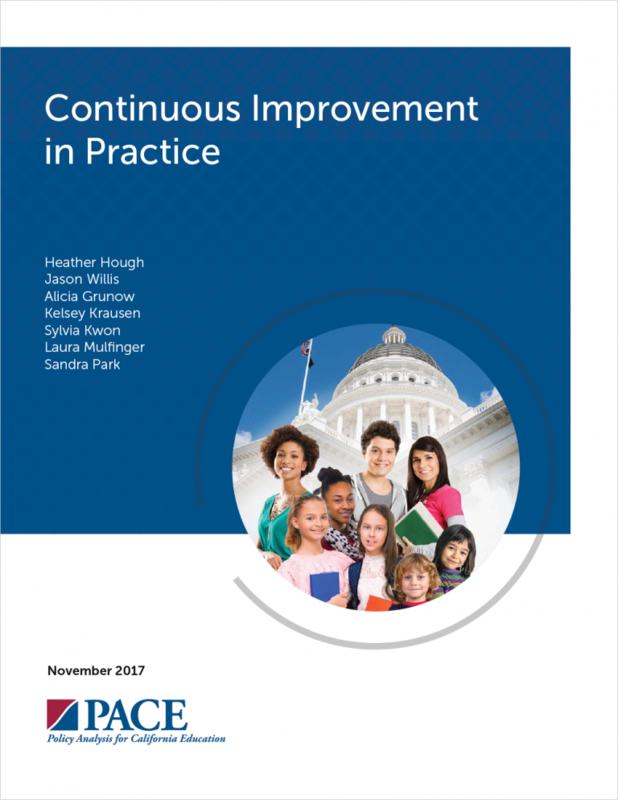 Strategic Resource Management for School Systems: Maximizing the Impact of Performance-Based PlanningLearn best practices to align your school system's strategic priorities, and effectively use resources to improve student outcomes.